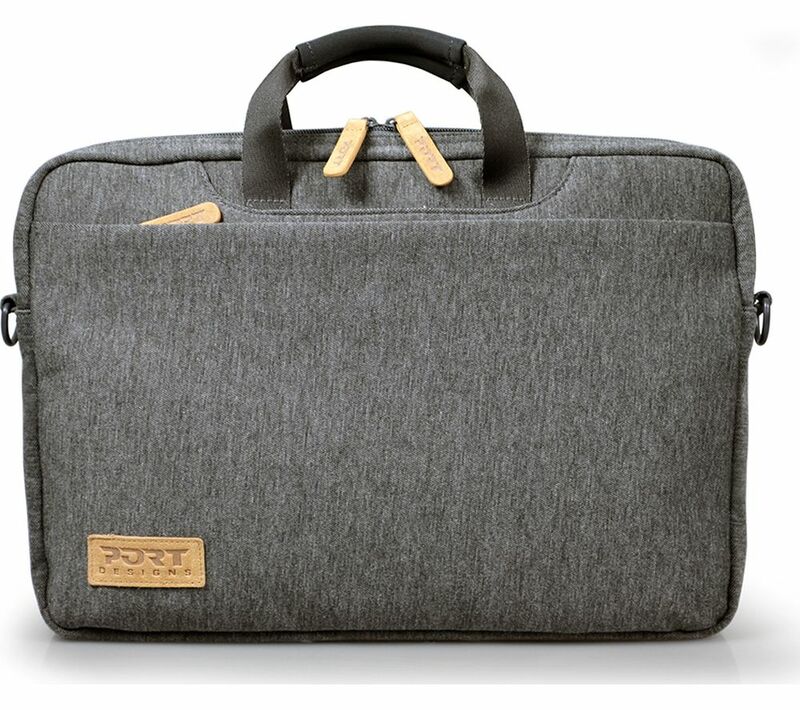 Carry your computer in this stylish Port Designs Torino 13.3" Laptop Case. Suitable for your MacBook, Ultrabook or other laptop, the Torino is padded so that your device is protected from impact. Store your charger and other important belongings in the practical, zipped pocket. 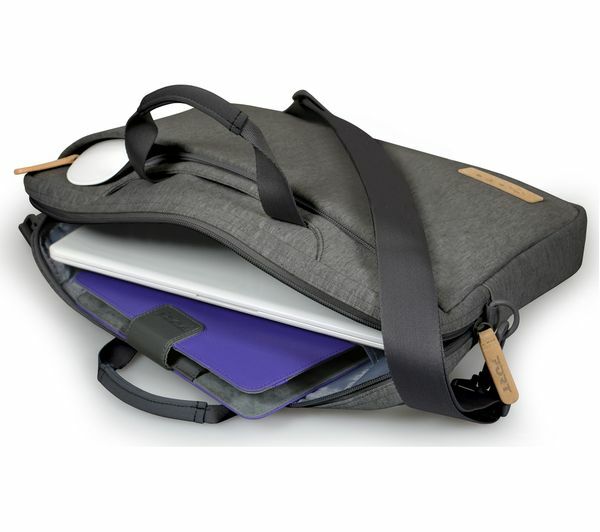 Cushioned handles plus an adjustable and removable shoulder strap let you carry the laptop case comfortably throughout the day.